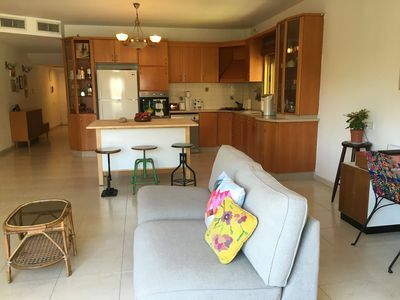 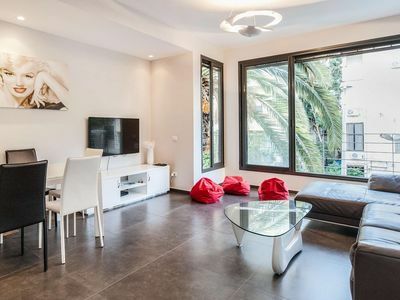 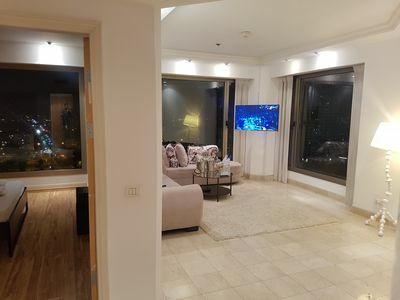 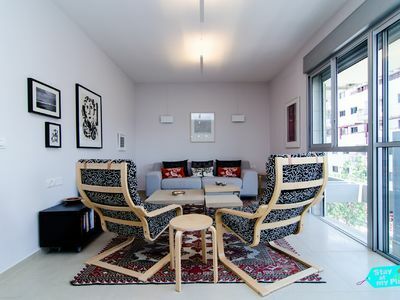 Only 5 minutes walk from the beach, this apartment is located in a charming quiet street, close to the very popular Ben Yehuda and Ben Gurion Boulevard. 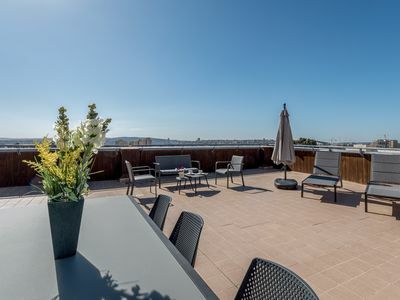 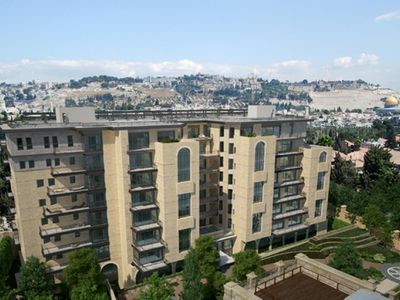 Situated on the 3rd floor of an attractive new building, the apartment contains 2 bedrooms and 2 two bathrooms (one en-suite). 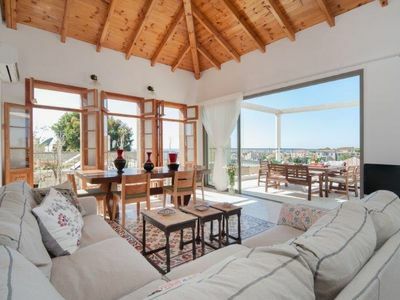 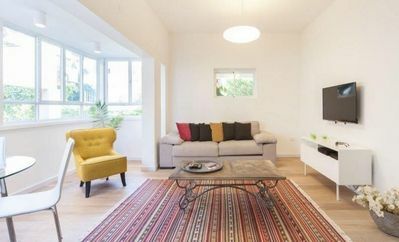 There is a fully fitted kitchen which adjoins a large dining area, and very comfortable living area, creating a very spacious L-shaped open-plan design. 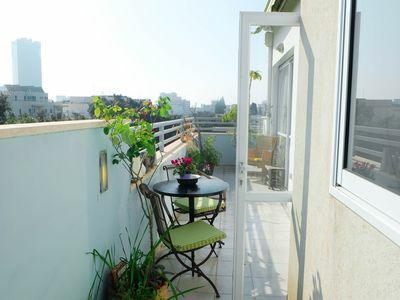 The apartment is completed with a nice sized private balcony facing out on to the very peaceful and charming Ranak street. 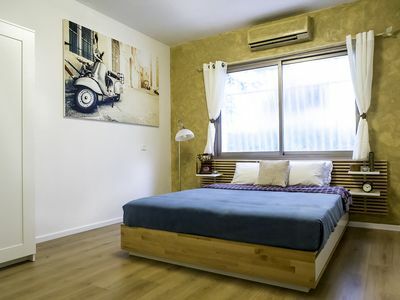 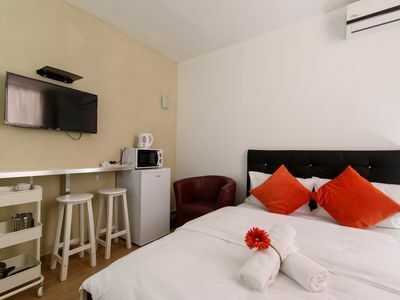 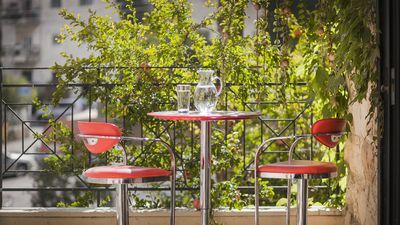 With the Marina, the Port, and street after street of coffee shops, bars and restaurants within comfortable walking distance, you’ll be perfectly placed for the ideal Tel Aviv vacation. 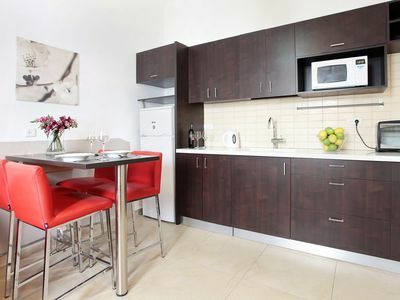 THE APARTMENT 2 Bedroom (ensuite) 3 bathroom, 2 terraces. 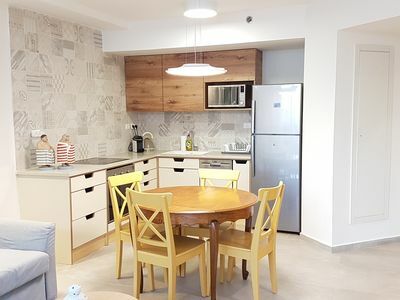 Cozy Beach Apartment in Tel-Aviv!